IMPROVE work performance and productivity ! What is the ZEN EXPERIENCE Program? Personal life coaching support available = Happy Employees= Boosts Production ! *Fact: A study by the American Psychological Association shows that 75 % of employees consider their jobs to be a major source of stress with absenteeism being a major issue. More than half say stress negatively affects their productivity levels. Almost half admit that they aren’t taking vacations as a result of work-related stress. This is costing companies alot of money. Let my ZEN EXPERIENCE Program turn this around for your employees’ wellness, attitude, performance and bottom line ! The Lunch and Learn Conference is an onsite workshop / conference based on the benefits of meditation and how meditation can greatly improve your mindset and work performance. Learn the why’s and how’s meditation and corporate mindfulness is essential for your everyday work and personal life and to decrease stress. Through meditation and transformational coaching, we can reverse the effects of accumulated stress and toxicity. Learn how meditation brings us into an inner silence allowing the body to restore balance and repair itself and how positive self-talk will greatly impact and boost your work performance and relationships. 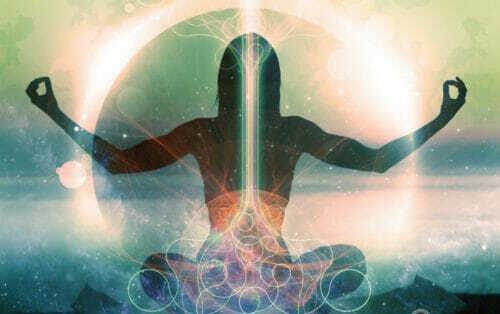 Lea will demonstrate a short meditation exercise in the workshop that you can do daily. Every participant will successfully meditate. Do the impossible. Learn to Meditate. The group sessions are scheduled weekly to ensure a success to your goals! call 514 917 5322 for pricing ! 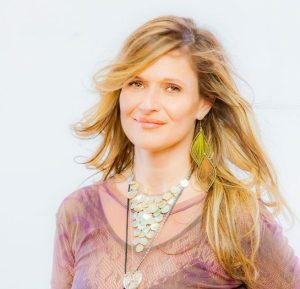 Lea is a Certified Kundalini Meditation Yoga instructor, Certified Life Coach and has a Bachelor of Fine Arts with a specialty in music. Leading group meditation sessions for over 10 years and is the Founder of a Festival around Music Chants, Wellness, & Yoga. Our group meditation sessions will help your co-workers de-stress, decrease anxiety, and allow expression, freedom and improve better work performance. Lea also offers group coaching and Kundalini Yoga.